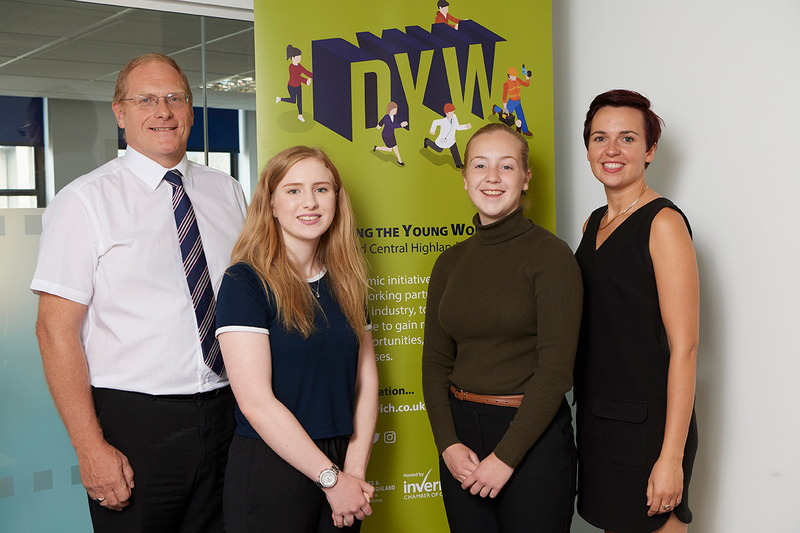 Developing the Young Workforce Inverness & Central Highland is part of a national framework of regional employer-led boards across Scotland. 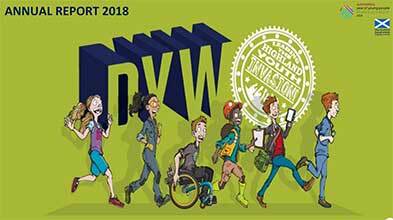 Formed as part of the Scottish Government's youth employment strategy, as described by the Wood Commission report, the regional boards work in partnership on the education and skills agenda, seeking more opportunities for young people. 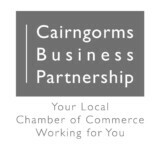 Hosted by Inverness Chamber of Commerce, our aim is to develop sustainable links between schools, colleges and employers. Working in partnership to help employers shape their future workforce and help better prepare young people for the world of work. Ultimately, to recruit more young people and promote diversity in the work place. 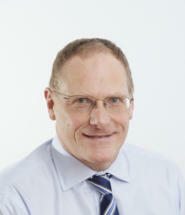 Chris, a Director of the Cairngorm Group which is a family business first established in 1953. 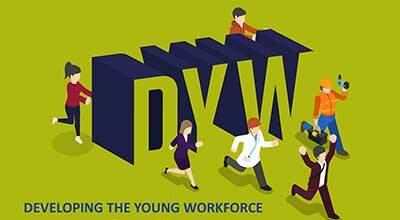 DYW has been a part of the companies ethos right from the beginning with a long history of providing both apprenticeships & work experience placements for school leavers & long term unemployed. Currently around 10% of the company’s workforce are employed in formal apprenticeships or modern apprenticeship schemes which include joiners, glaziers, fabrication staff & admin staff. Chris has personally been involved in working closely in not only facilitating work placements but also delivering talks to school pupils about what to expect on placements & taking part in mock interviews. Out with Cairngorm Chris is part of the leadership team at the church he attends, King’s Inverness. As part of his role Chris has established a work club as well as work placements within the churches coffee shop which serves the local community. Chris has also been trained as Christians Against Poverty (CAP) Money coach. 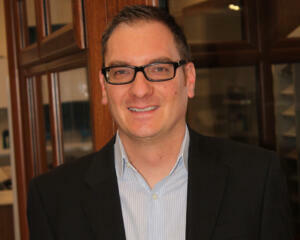 Chris said “I believe we require a holistic approach where we help pupils find meaning & purpose opposed to just a job. I also believe we need to prepare them for every aspect of life after leaving school. 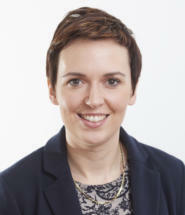 Being involved in this process at both Cairngorm & King’s has I hoped, equipped me for this role which I feel very humbled to have been asked to take on”.